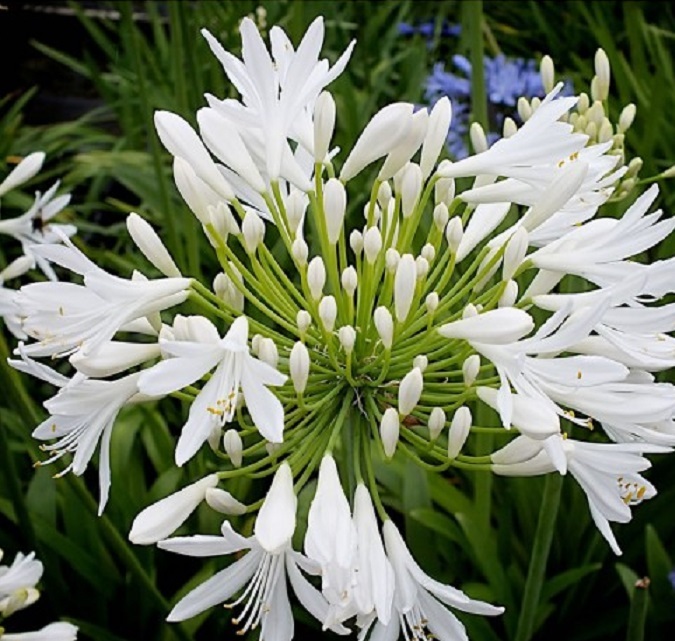 Agapanthus africanus ‘Starburst White’ produces a large white ball-shaped head that consists of lots of brilliant white flowers through July and August. 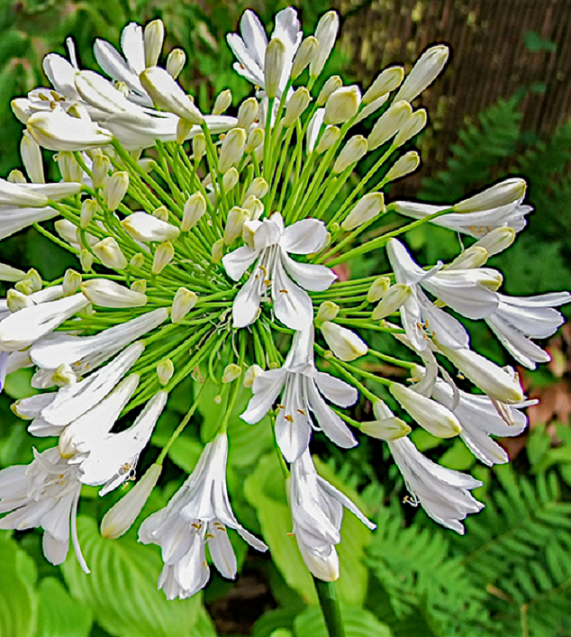 This vigorous grower is a great candidate for A great variety for the back of garden borders with tall sturdy stems topped with numerous ball-shaped, bright white flower heads. 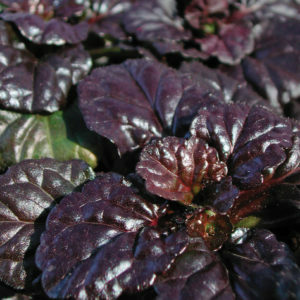 The flowers are also suitable for cutting. 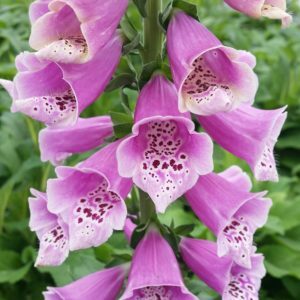 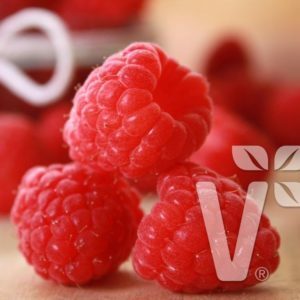 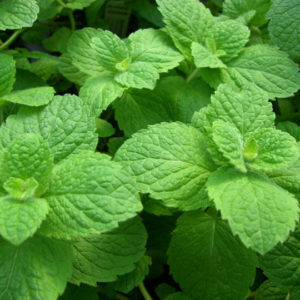 Fully Hardy perennial that prefers Full sun or Partial shade and Moist Well-drained soil. 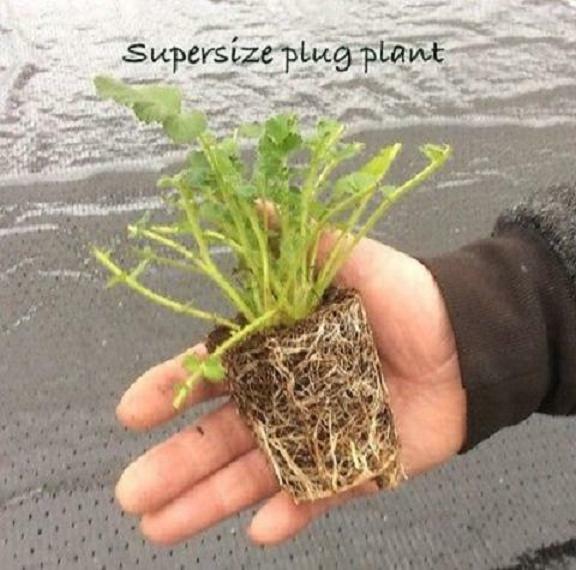 Pack of three supersize plug plants ( approx 50-70mm rootbase) large enough for direct planting into borders & pots.